Musgrove Park, Taunton, Somerset is a medium sized District General Hospital, serving a population of 340,000 people. Its Diagnostic Imaging (DI) department offers a wide range of diagnostic tests as well as interventional radiology. It also provides services at a number of community hospitals. Over the past 24 months DI has made significant changes to the way it staffs its services. These changes were driven by many factors including the need to introduce a 24/7 Interventional Radiology (IR) service. The Royal College of Radiologists has stated that all Trusts should ensure that there is access to elective and emergency IR services (RCR, 2007) and this has been on the NHS improvement agenda as part of its drive to improve access to diagnostics. In 2010 the DoH published a document stating that the quality of IR services out of hours must be the same as that excepted within normal working hours. These factors, the increasing clinical need and requirements of the Trust’s commissioners caused the DI department to look at alternative ways of providing the service. Elizabeth Ladd, Imaging Lead explains. “Whilst trying to find a solution to IR we needed to look at the provision of CT out of hours (OOH). We moved to a shift system incorporating most of our work into contracted hours spread over the whole week.” As part of this process an on-site CT radiographer 24/7 and a 24/7 IR service were introduced. This culminated with the introduction of the stroke pathway allowing direct access to CT for suspected stroke patients. 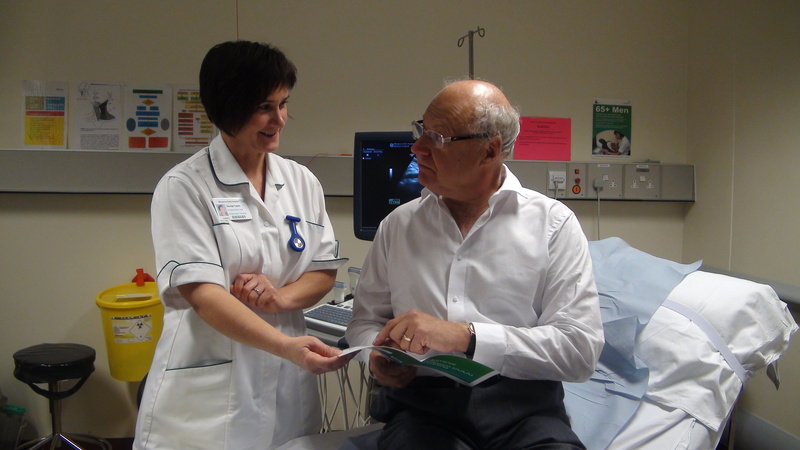 Elizabeth continues, “This has allowed us to provide a much improved service to patients and referring clinicians. Jointly owned by The College of Radiographers (CoR) and The Royal College of Radiologists (RCR), ISAS was specifically developed for UK organisations providing diagnostic imaging services within both the NHS and private sector. To ensure impartiality of the scheme, the Colleges licensed The United Kingdom Accreditation Service (UKAS) to manage and deliver ISAS on their behalf.